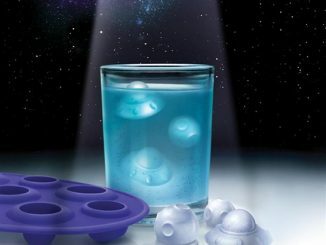 Dinosaurs may be extinct, but that doesn’t mean you can’t enjoy a few remnants of them in your drink every now and then. 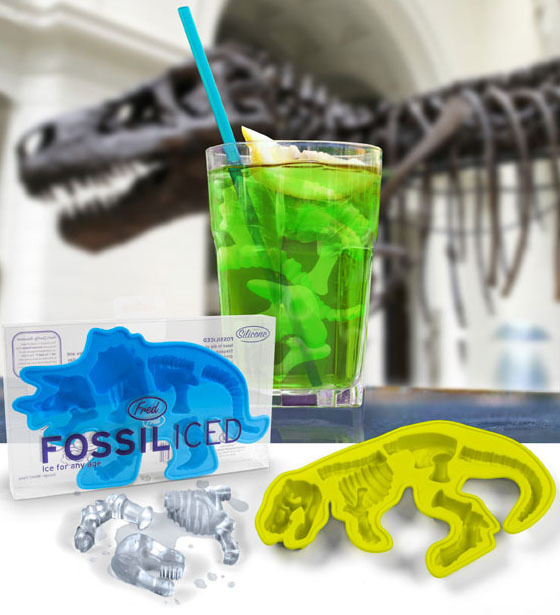 Just use these Dinosaur Party Ice Cube Tray / Jello Molds and when they melt away they will go extinct all over again. 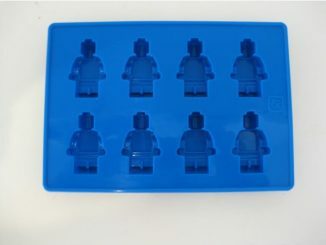 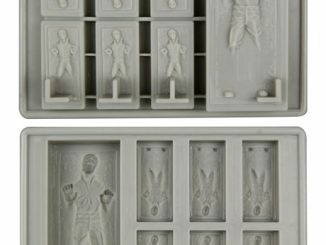 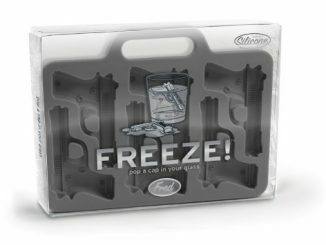 This tray comes in either T-Rex or Stegosaurus and makes 6 ice cubes or jello molds per tray. 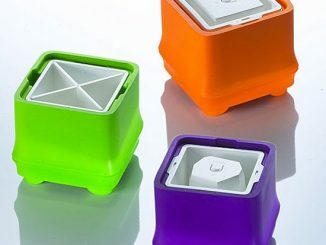 It is a flexible, food-safe rubber tray and makes for great party fun. 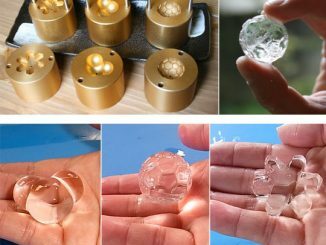 It’s like making your own short lasting fossils. 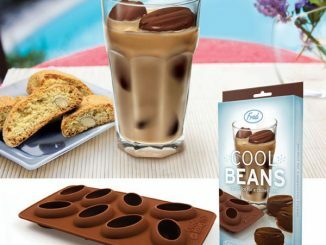 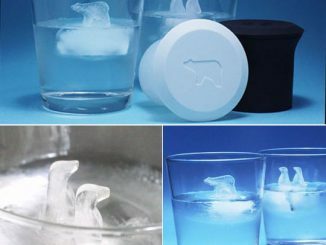 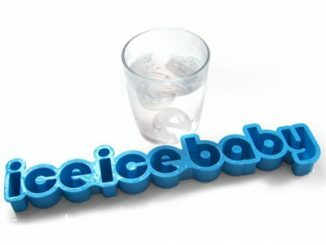 add the perfect Ice Age touch to your modern drinks. 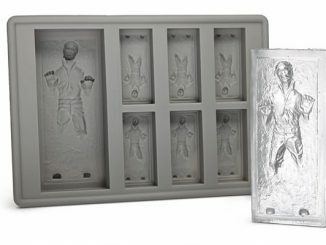 They are only $8.63 from Amazon.com. 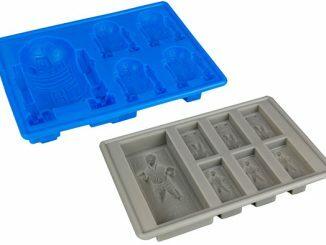 They are also available for $8.99 at Retro Planet. 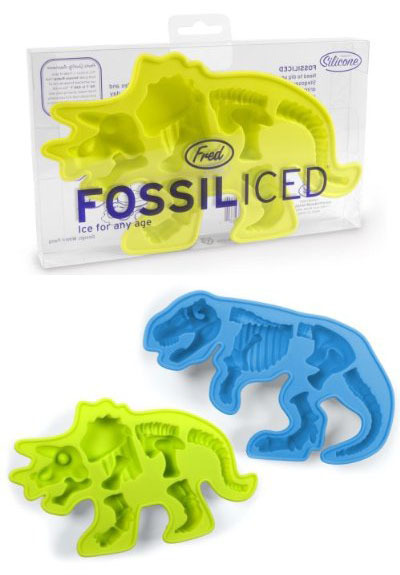 Just wanted to point out that that’s a Triceratops, not Stegosaurus.